I am very excited to be featuring my first “official” product review! In previous posts I have playfully touted various things that get me excited about life, but today I wanted to specifically highlight a really cool and tasty product I purchased for myself and my good friend Margaret, for Valentine’s Day. And it is a sweeeeeet treat! After I saw Juli from PalOMG post about it on Instagram, I immediately ordered some, and then spent the next few days obsessed with anticipation. Y’all, I even DREAMED about it. Okay, that was an intimate confession, moving on. 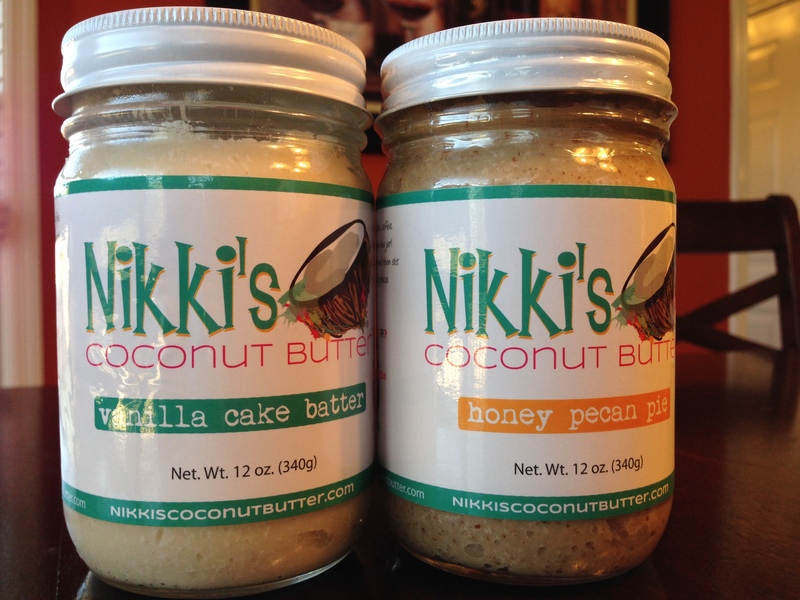 Before I get into this, here is where you can go to check out Nikki’s Coconut Butter and order some for your very own! I highly recommend you let go of your inhibition and order multiple jars with reckless abandon (I did). You will not regret it. Like them on Facebook too- because Nikki offers fun discounts and posts deliciously perfect photographs of food. And for me, the internet doesn’t get much better than that. 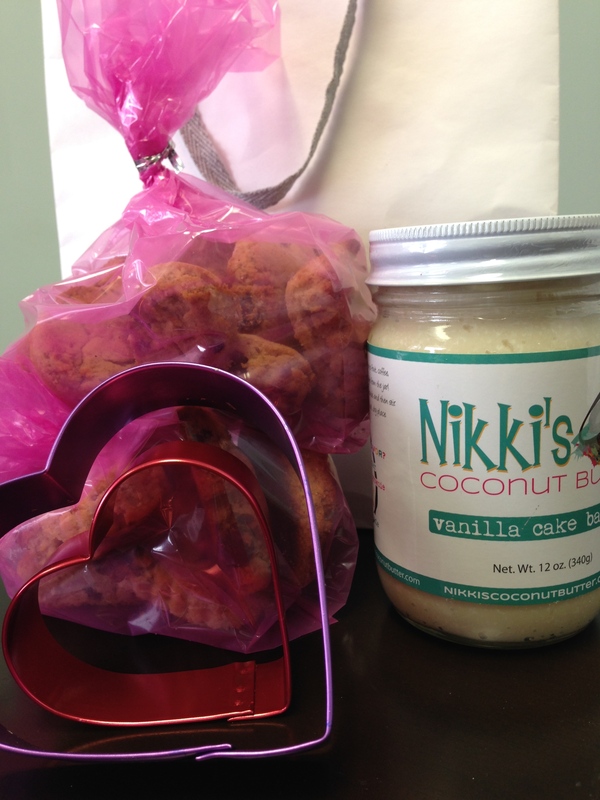 Nikki’s Coconut butter is gluten and dairy free, and made with all organic ingredients. For all of my Paleo pals, this is an amazing substitute for Almond Butter. Don’t get me wrong, I have a gargantuan jar of Almond butter in the pantry, but sometimes, it’s so….meh. It’s fairly one dimensional, and I have never been able to really enjoy eating it straight out of the jar. And sometimes, women just need to be able to stand there and eat something out of a jar. This is where Nikki’s Coconut Butter will never fail you. So! As you can see, I ordered two jars for myself: Vanilla Cake Batter and Honey Pecan Pie. And I ordered a jar of Vanilla Cake Batter for my friend Margaret because that’s what you do for people you love on Valentine’s Day. 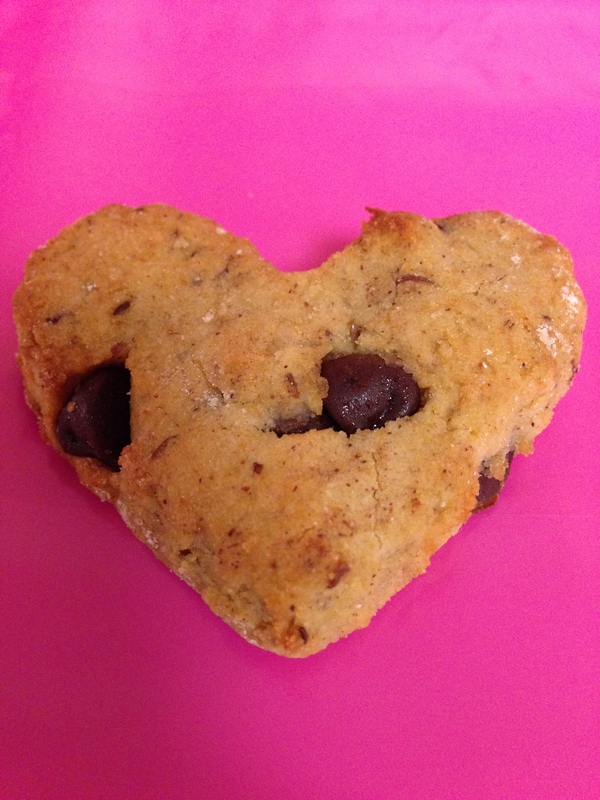 To go alongside the Coconut Butter in her gift bag, I also made a batch of my Paleo Protein Cookies, featured here, and subbed out the coconut oil with Nikki’s Coconut Butter (The Vanilla Cake Batter flavor) and then shaped them into silly cute hearts. They turned out so great! The flavor of the coconut butter is so rich and decadent and adds that ‘wow’ factor to the cookies. From there, naturally, I started using the Coconut Butter in every situation. Eating it straight out of the jar, with a spoon, like a boss. 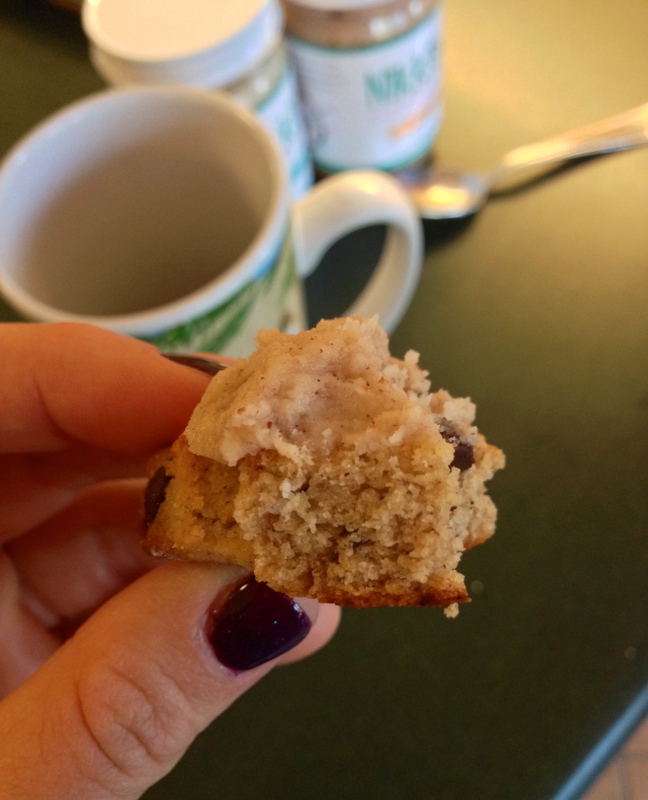 Eating it on TOP of a Paleo Protein Cookie (sinful). As you can see, it’s perfectly appropriate for any occasion. I am eagerly anticipating the next time I make a smoothie because, yep, you guessed it, I’m going to use this coconut butter in it. Go visit Nikki’s site and try a jar! Ship time for my order to my door was two days IN A SNOW STORM, and it was packaged up beautifully. If you have any questions, simply email Nikki! I exchanged several emails with her, and she couldn’t have been more helpful, kind, and excited about her product. And I love meeting people that are proud of their craft, and offer something truly unique and lovely. And this experience was just that. I had to include this, so cute! 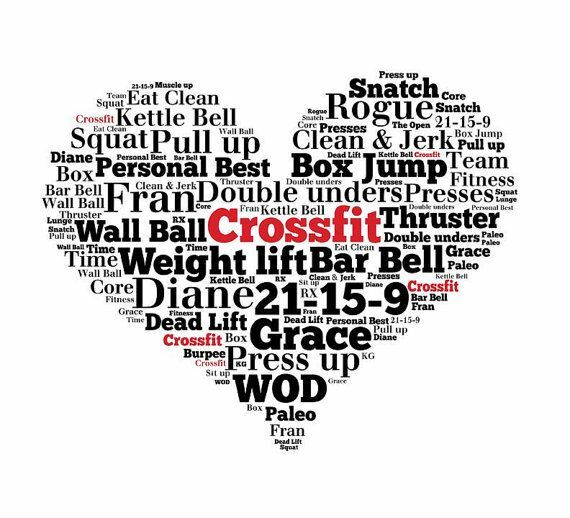 Crossfit Love.